Latest IBM Certified Advanced System Administrator - Notes and Domino 9.0 Exam Questions, Verified Answers - Pass Your Exam For Sure! 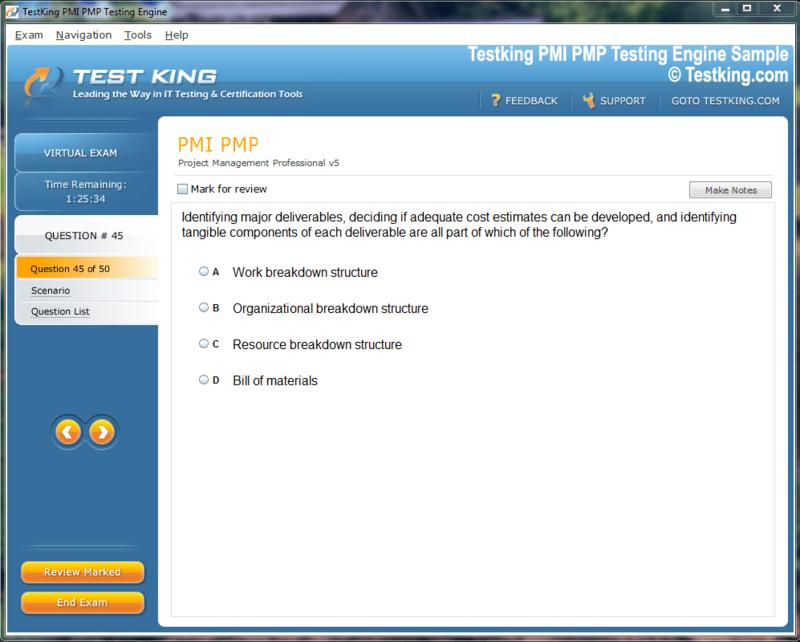 Prepare for your C2040-408 Exam using the Innovative Testing Engine, serving up perfect Practice Questions and IT industry veteran verified Answers. Testking downloadable IBM C2040-408 Interactive Testing Engine takes you beyond the Testing Center and further your IBM Career with the Best Training with total C2040-408 Comprehension and Retention. 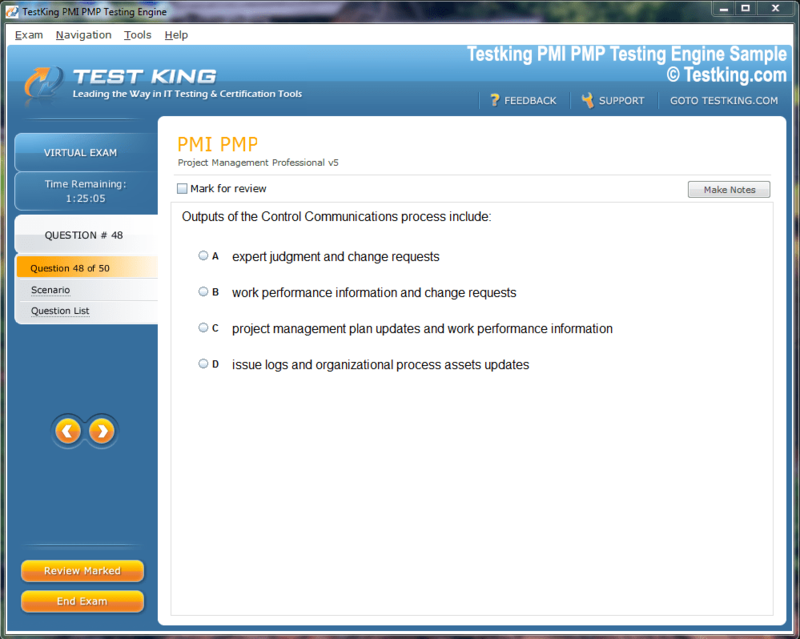 Customize your C2040-408 practice test, yes you can! Spend your preparation time focusing on IBM areas you struggle with. Watch your progress by reviewing scores and accomplish Success! Includes 116 Questions & Answers. Includes 118 Questions & Answers. You can use C2040-408 Questions & Answers PDF Version locally on your PC or any gadget. You also can print it and take it with you. This is especially useful if you prefer to take breaks in your screen time! 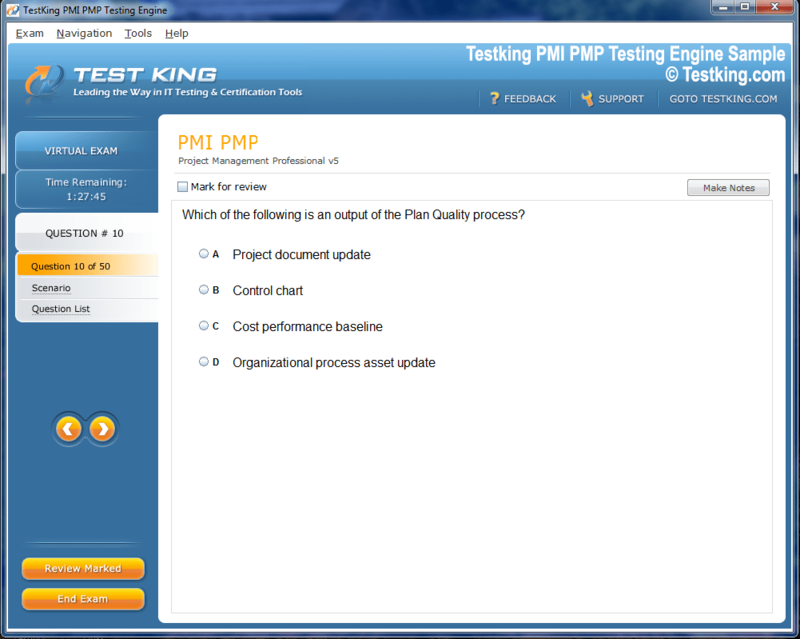 * PDF Version is an add-on to your purchase of C2040-408 Questions & Answers and cannot be purchased separately. Experience Testking IBM C2040-408 exam Q&A testing engine for yourself. 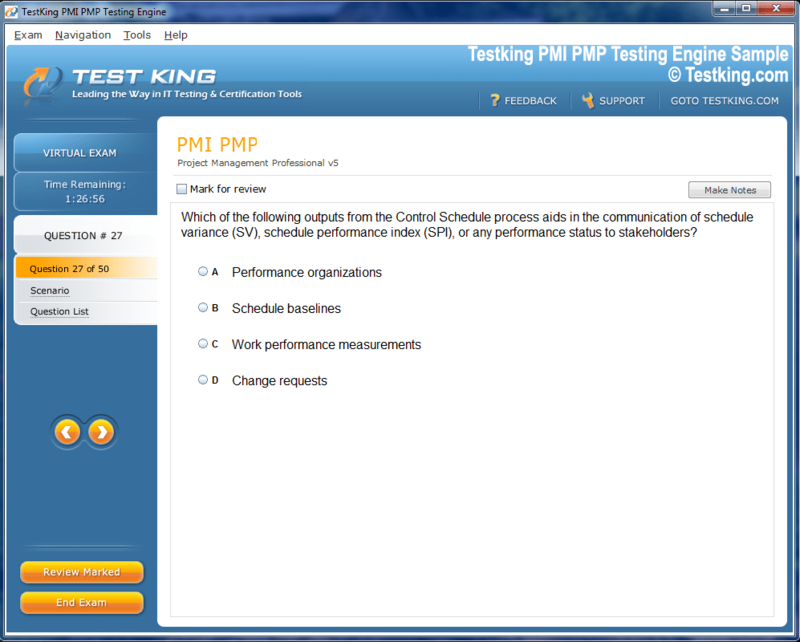 Simply submit your e-mail address below to get started with our interactive software demo of your IBM C2040-408 exam.